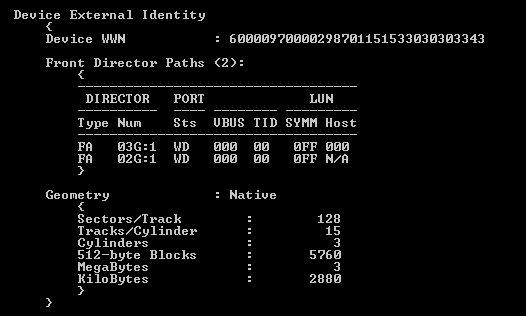 Access Control Logix (ACLX) gatekeeper mapping is required for initial device masking configuration on the VMAX via the Administration host and also required for the Control Station when using a NAS VG Gateway with the VMAX. The Symmetrix configuration recommendation is to assign only the ACLX (Access Control Logix) gatekeeper volume to the Administration Host or Control Station. In this example the ACLX volume is already mapped as LUN ff to the Director FA ports: 2g1,3g1 which are zoned to the Administration Host. We need to MAP the ACLX Volume(003C) to the FA Ports 1f1,2f1,3f1,4f1 which will be used for the NAS Control Station. 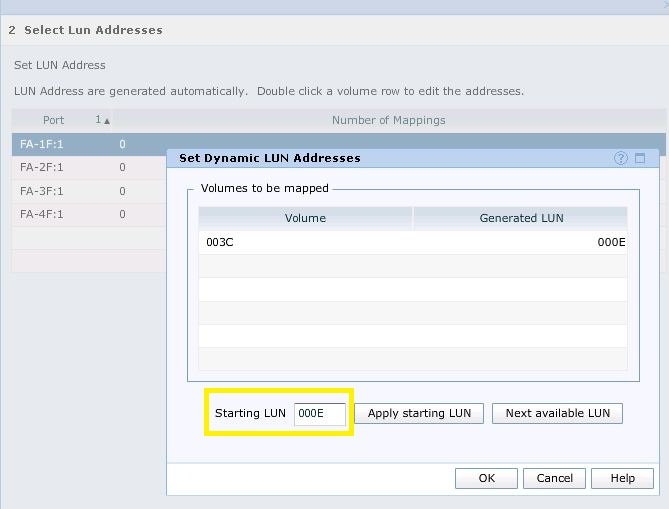 The ACLX device must be at LUN address 00E when mapping to the Control Station. Hi Dave, thanks for explaining about ACLX. On my VMAX, ACLX device is mapped to all FA ports and hence any new Solaris or Windows host connected to it is seeing a small device of ~3MB. VMWare hosts are not seeing it. All the online reading I did doesn’t say if it’s ok to unmap it and will the hosts behave well by doing so. Would you know? Just be careful not to unamp from a VMAX management station or CS if you have NAS in your environment. 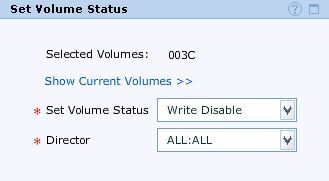 Note that the way the ACLX is configured to be seen in VMAX3 with HYPERMAX OS 5977 is different to previous VMAX arrays. You cannot map nor unmap the ACLX device. 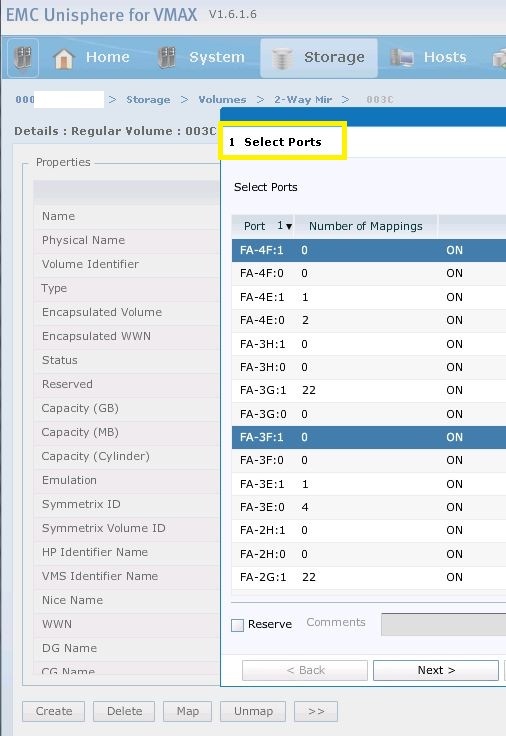 The ACLX attribute is enabled on the FA port as per normal which provides ACCESS LOGIX down that port, but there is also a new FA port attribute which is SHOW_ACLX_DEVICE which can be enabled using a Solutions Enabler command (see below), or in the bin file on the VMAX3 Management Module Control Station (MMCS). Refer to article 196671 VMAX3: Bin files created with HYPERMAX OS 5977.497.471 and 5977.498.472 do not have the SHOW ACLX flag enabled on any of the FA ports in the DirEdit section of the bin file for more information.